When you turn your photograph into our Diamond Series Glass Prints with Sydney Eastern Suburbs Pregnancy Photographer Valent Lau, we only use the finest suppliers of photographic products to create your art piece. 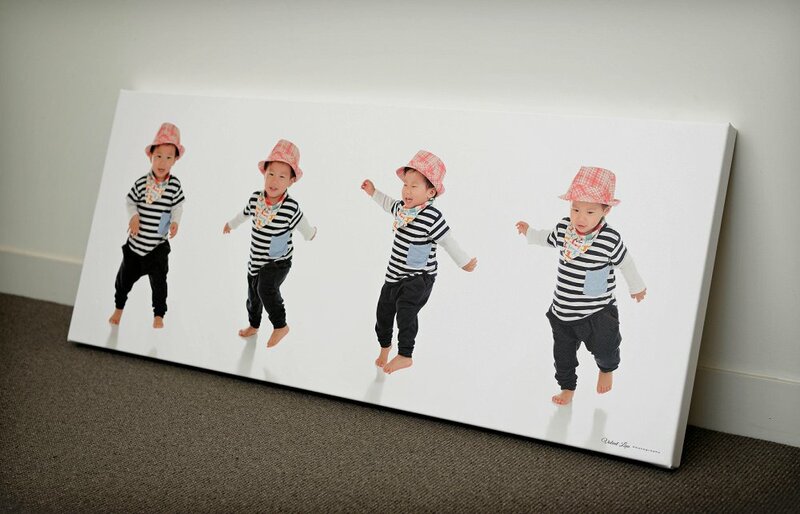 When you choose to create Premium Canvas Art with your photograph at Sydney Newborn Photographer Valent Lau, we choose the finest suppliers of photographic products who are leagues ahead of retail canvas printers. That is why our Premium Canvases come with guarantees against yellowing or fading. A huge 1st Sydney birthday party for not one but three babies! Jessica and her two friends held their party at Wizzy World in Chatswood, North Shore, along with over 40 other guests. It was a big event for the close friends!